Lucid Faith brings publishing solutions to pastors, church leaders, and Christian writers—we help you share your message without losing your unique voice. 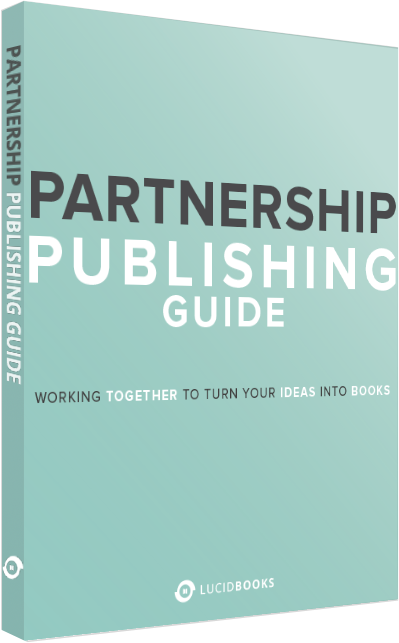 Because we know every author is different, we’ve created targeted publishing solutions to meet your specific needs. Click your category below to learn more.